With all of our industry experience, you can be sure that we know just how to get your remodel done quickly and efficiently! 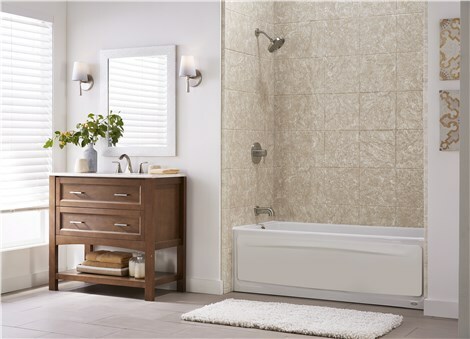 Have you long dreamed of completing a bathroom remodel, but you just weren’t sure where to start? Then, you’ve come to the right place! 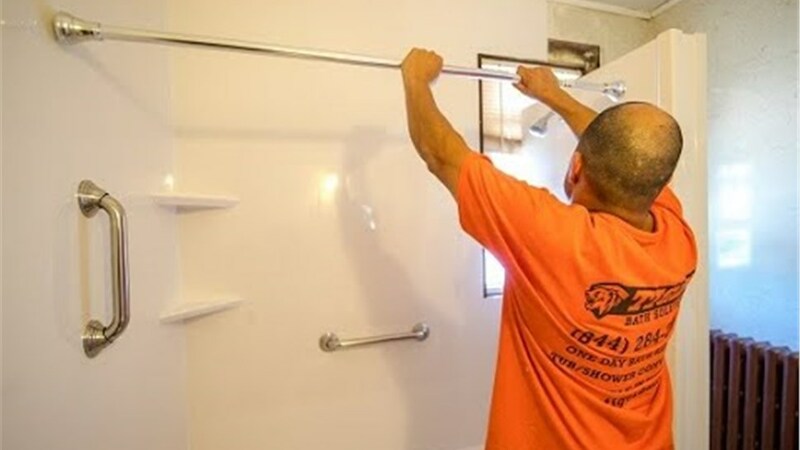 At Tiger Bath Solutions, we have been providing homeowners with quality Algonquin bathroom remodeling services for years. 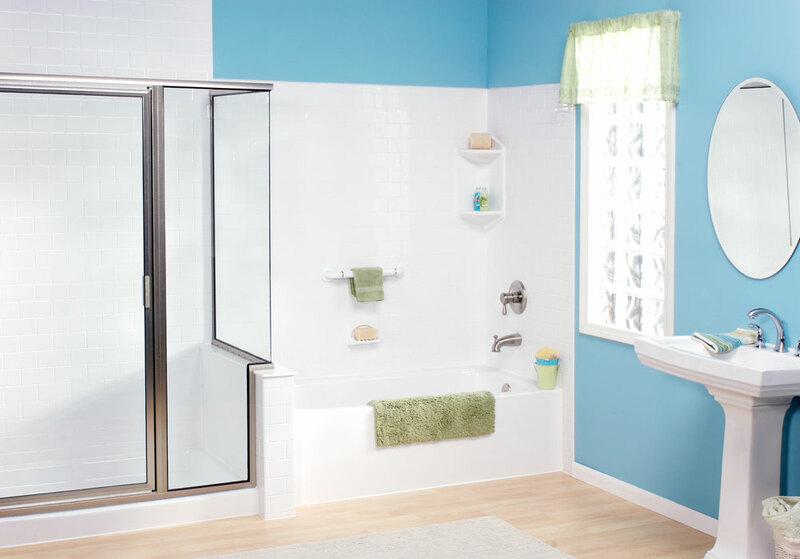 In fact, our BBB-accredited company is dedicated to delivering outstanding results with all of our bath and shower remodeling solutions, so you can count on us to bring your dream bathroom to life. 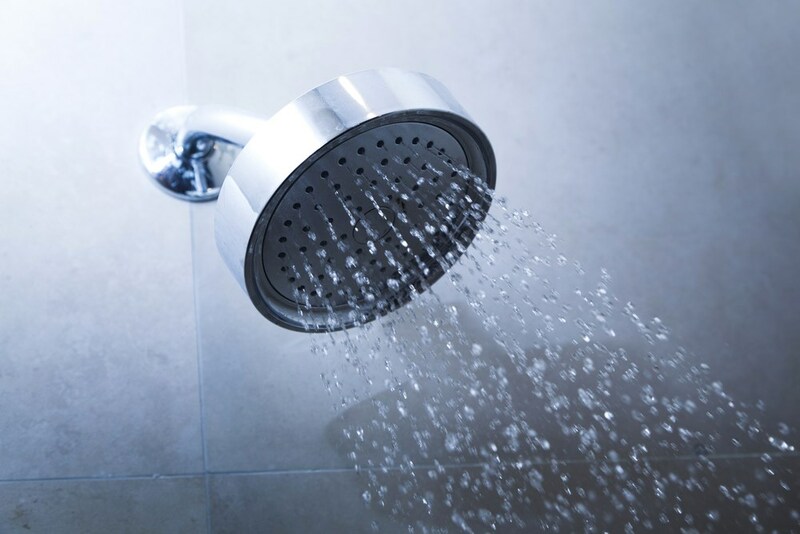 If you want to complete an Algonquin shower replacement to update the appearance of your bathroom, we have plenty of different products from which you can choose. 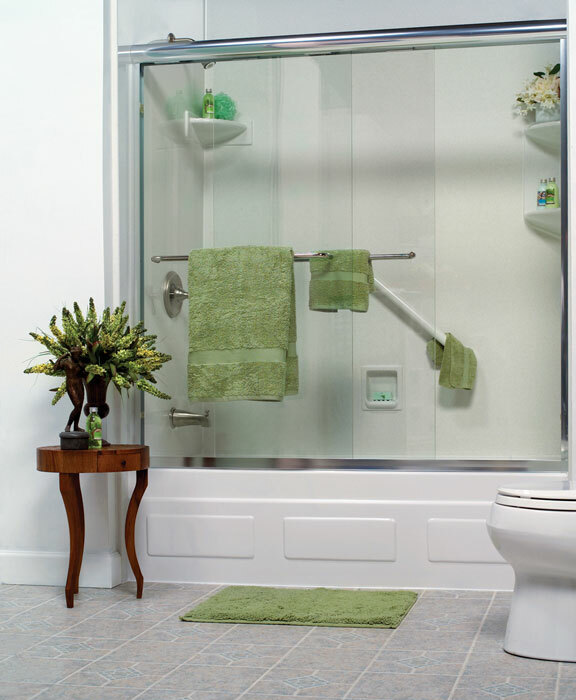 Rather than settling for a standard white shower, you can work with us to create your ideal new shower by selecting its color, design, and accessories. Regardless of how you choose to customize the product, you can let our certified installers complete your shower installation in as little as one day. Contact Tiger Bath Solutions today to request more information on our Algonquin bathroom remodeling products and services. You can call to ask any questions you might have or take a few seconds to fill out our online quote form.